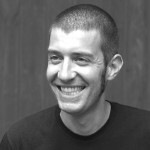 Ruben Verborgh is a professor of Semantic Web technology at Ghent University – imec and a research affiliate at the Decentralized Information Group at MIT. 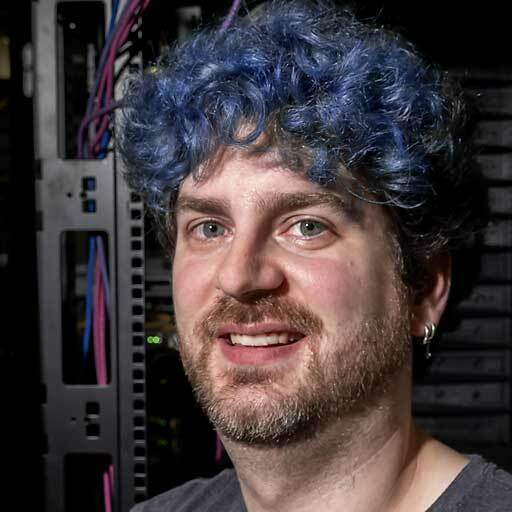 He explores the connection between Semantic Web technologies and the Web’s architectural properties, with the ultimate goal of building more intelligent clients. Tobias Kuhn is an assistant professor in the Computer Science Department at VU University Amsterdam. He is interested in socio-technical systems, in particular the Web and the system of scientific communication and collaboration, and he investigates how software tools can help us to better organize human knowledge. 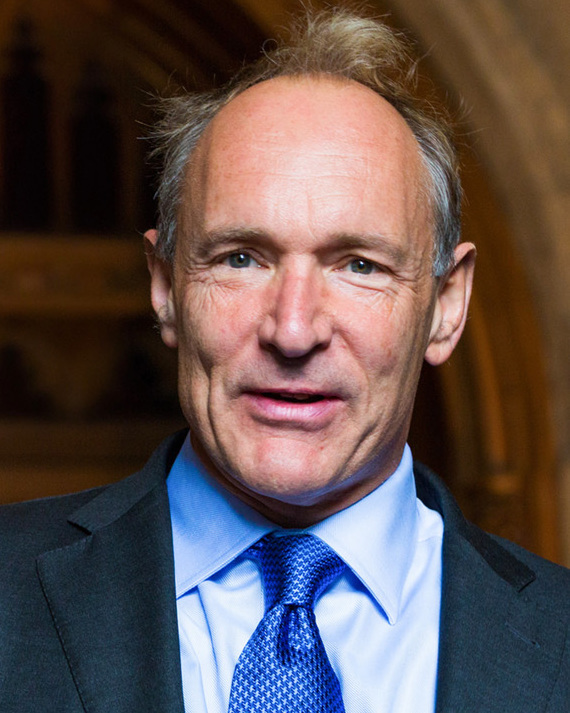 Tim Berners-Lee is the Director of the World Wide Web Consortium (W3C), a Web standards organization founded in 1994 which develops interoperable technologies (specifications, guidelines, software, and tools) to lead the Web to its full potential. He is a Director of the World Wide Web Foundation which was launched in 2009 to coordinate efforts to further the potential of the Web to benefit humanity. Let’s put the Web back in the Semantic Web!